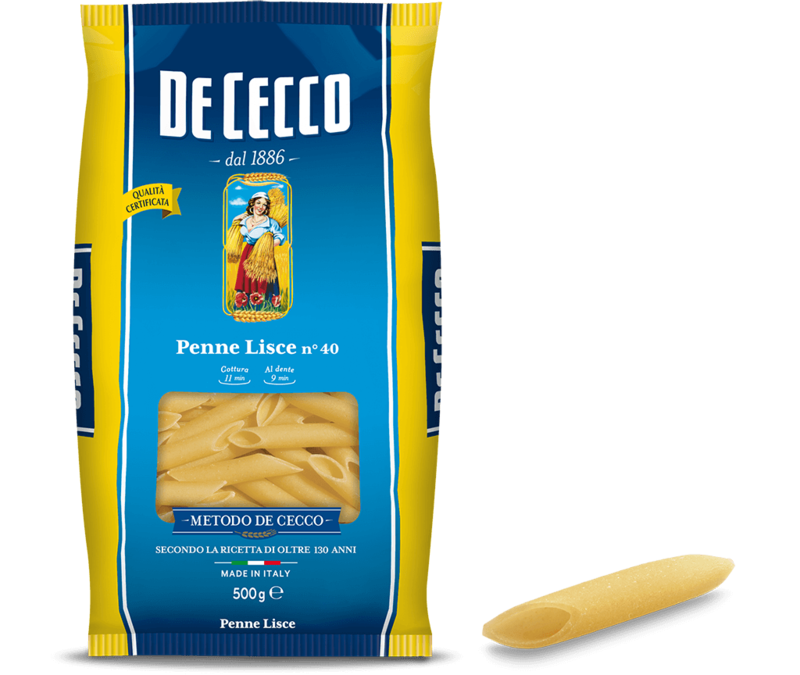 It is a shorter version of the classic Rigatoni, which is a typical type of traditional pasta from Rome, that has the characteristic ridged external surface and a large diameter and thickness. 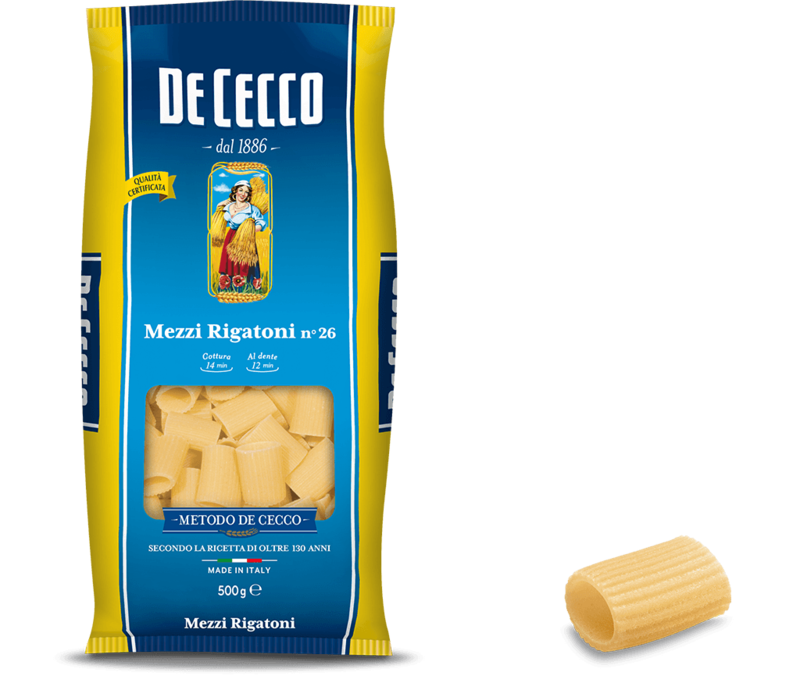 The best condiments for Mezzi Rigatoni are meat or vegetable sauces provided that they are dense enough to work their way inside and be trapped by the ridges. Amazing with fish based recipes.